Beat-boxing, live looping, mouth trumpet, shredding electric guitar, stomp box and lyrics you’ll get hooked on? It’s no wonder this energetic duo are making fast friends with audiences all over Australia, winning the crowd over as a favourite at Mitchell Creek Rock n Blues Fest in 2013. Smooth rock with a folk flavour is at the heart of this double act. 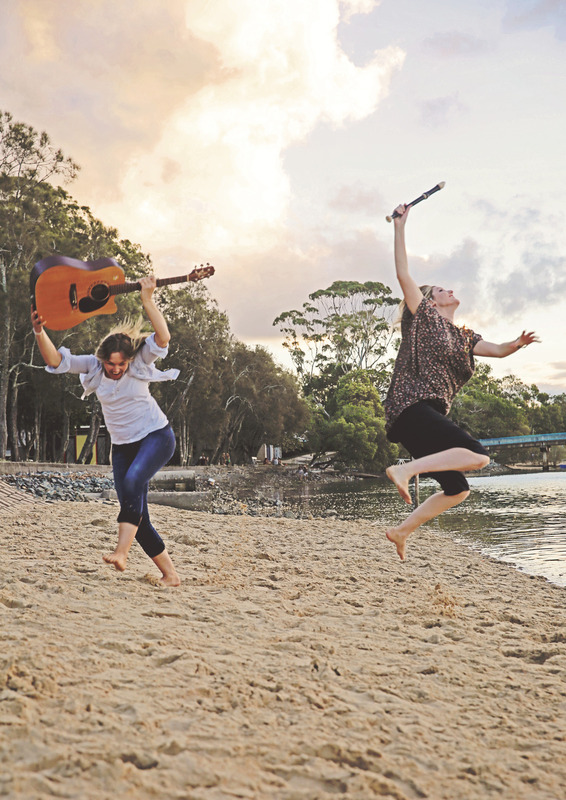 They’re a rockin’ duo out of the Gold Coast, boasting groovy riffs and smooth electric guitar licks, with a folk flavour of tambourine and percussion. Deep tones and beat-box rhythms looped live with vocal looping effects, give the music a funky, if at times a psychadelic feel. Lani and Lecia are accomplished musicians and songwriters in their own rights, each having produced and toured a number of albums, EPs and singles. Together, they give a vibrant performance with their humorous, light-hearted stage presence creating an engaging atmosphere. Always with a few surprises up their sleeves, this captivating pair often delight fans with lively mouth trumpet and recorder solos. 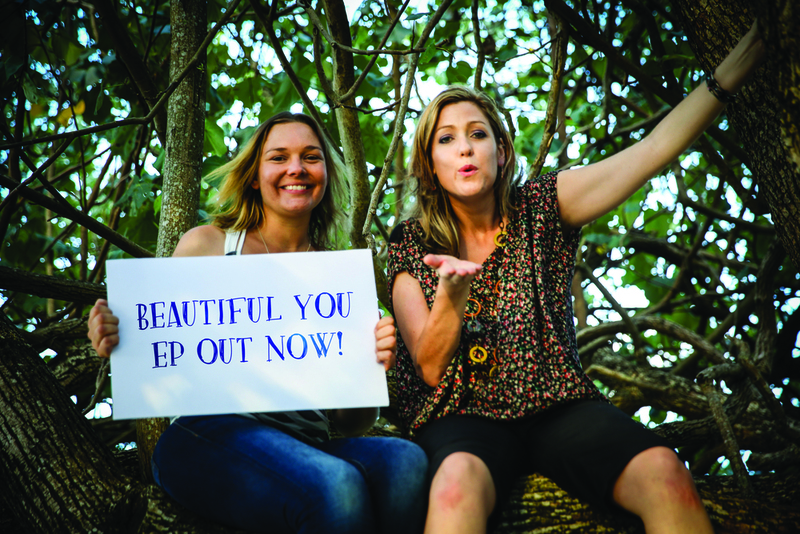 2014 is an exciting year for Lani and Lecia as they tour Australia and the world promoting their debut EP as a duo, Beautiful You. Or buy a hard copy right here on our site! "The Regional Arts Development Fund is a Government and Gold Coast City Council partnership to support local arts and culture."